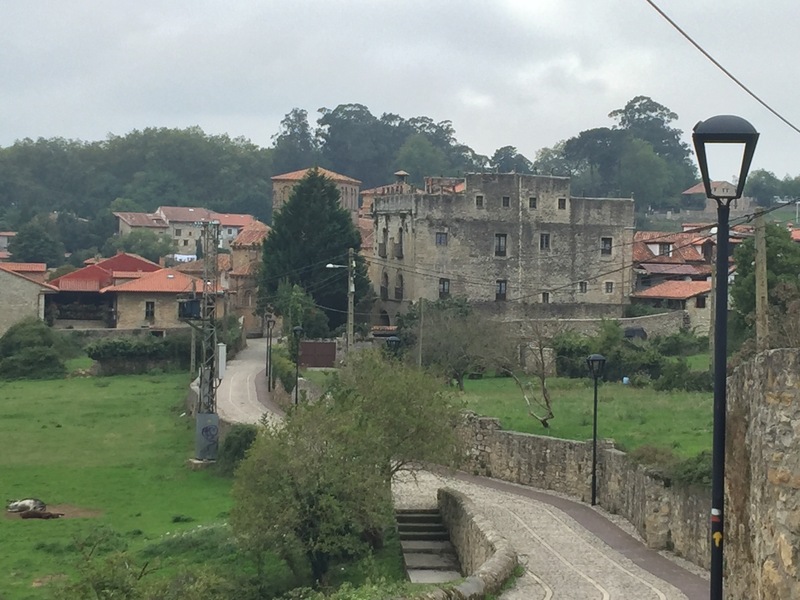 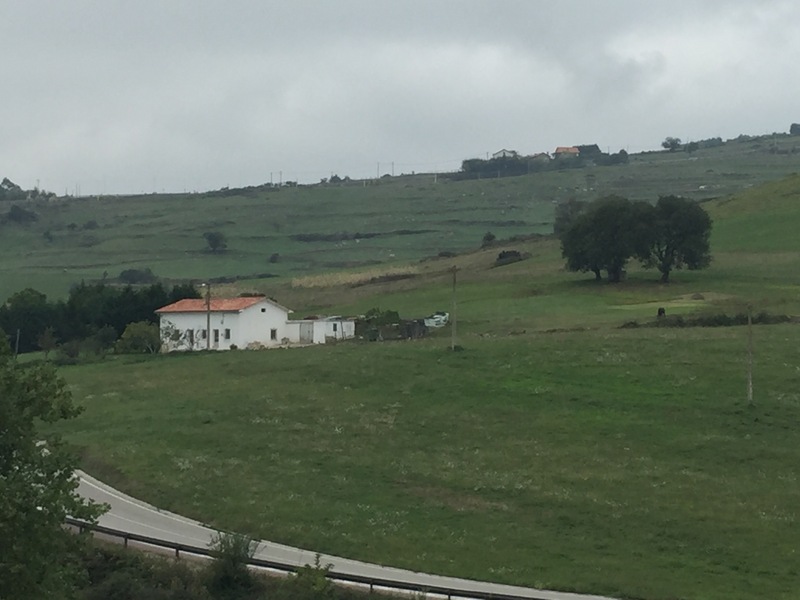 Because there were several miles of suburbia and an estuary that could only be crossed by train, we opted to take public transportation out of Santander. 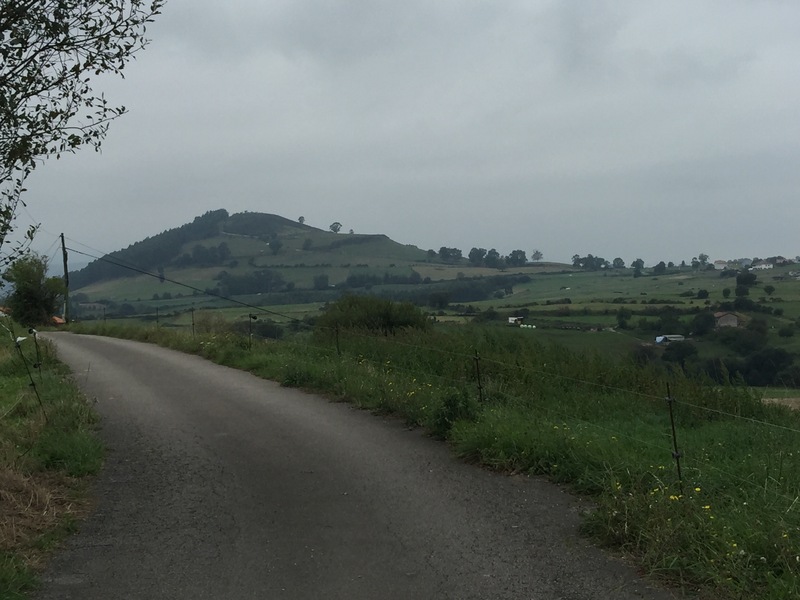 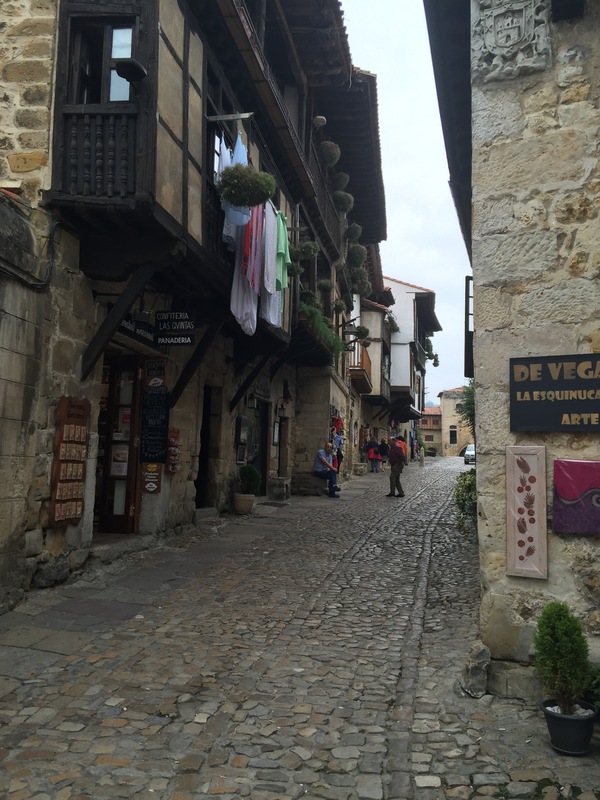 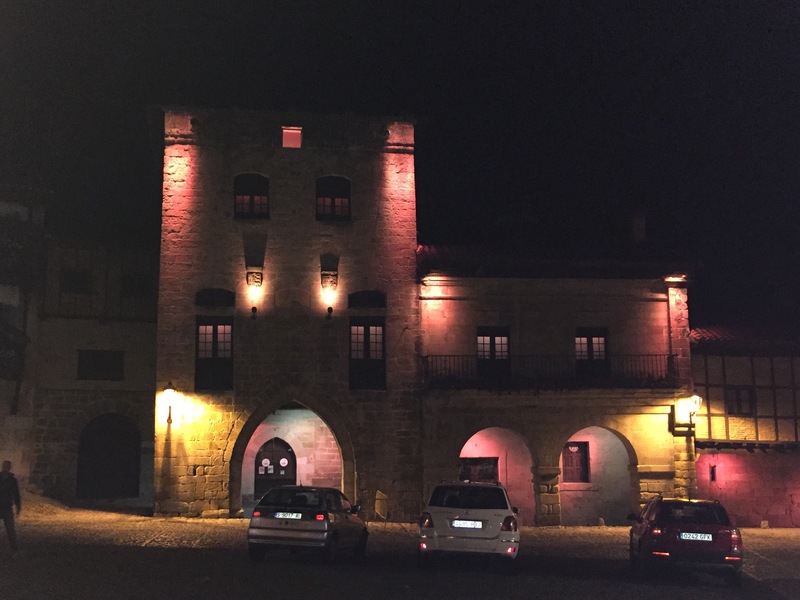 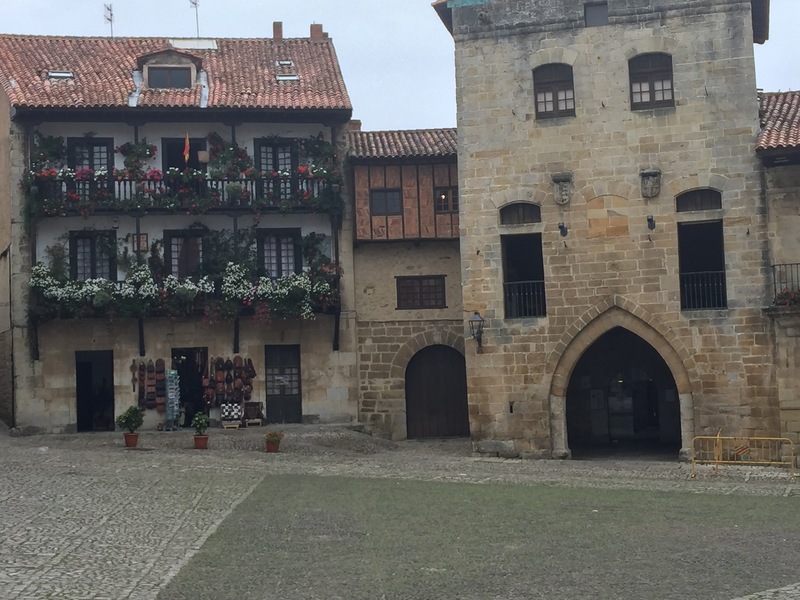 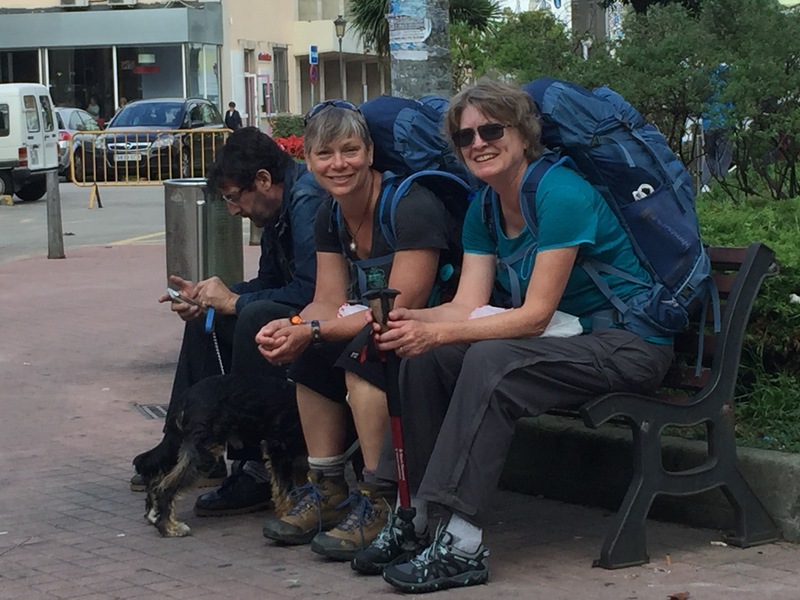 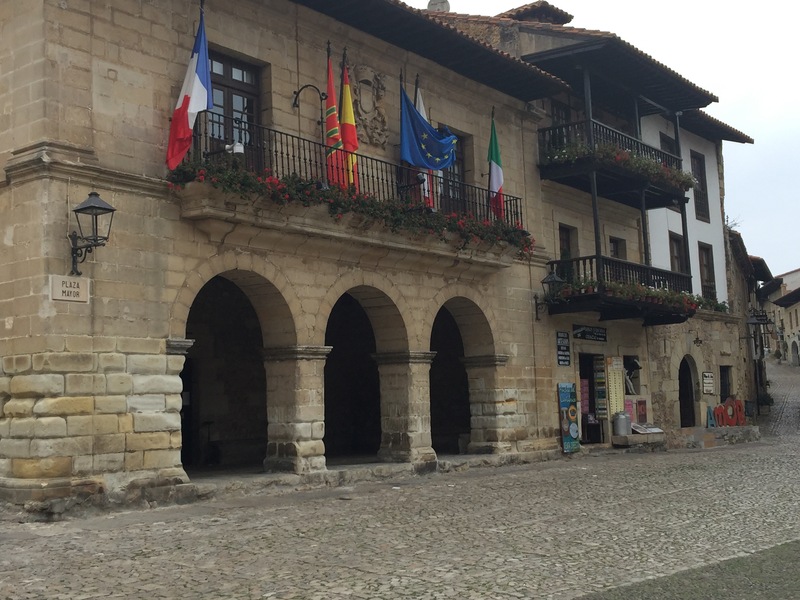 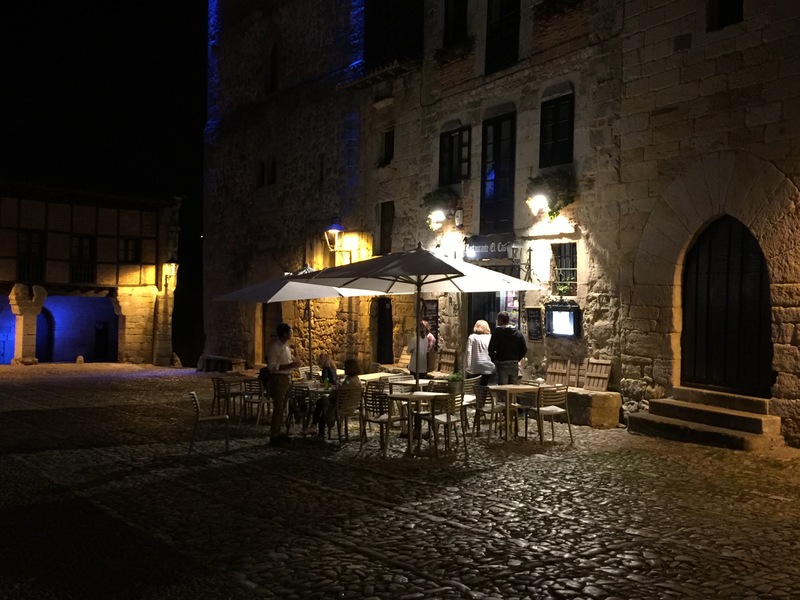 We then walked to the medieval city of Santillana del Mar where we planned to spend an extra day to give our bodies a rest. 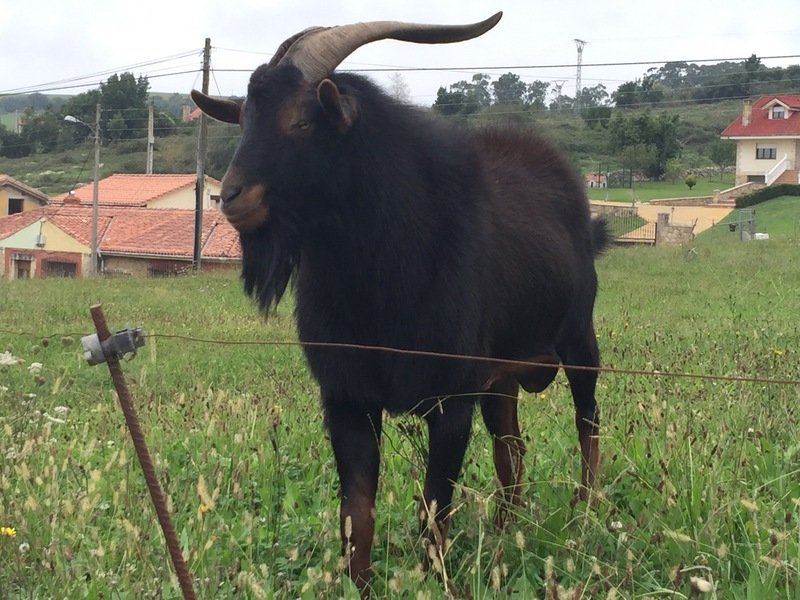 He came to greet us.